Rate and review Beacon Restoration, LLC - Denver Roofing in Littleton, CO, United States! 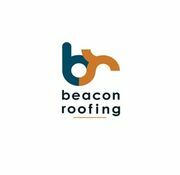 Share your experiences at Beacon Restoration, LLC - Denver Roofing with your friends or discover more Contractors in Littleton, CO, United States. Horner A S Construction Co.